This performance is 2 hours with a 15 min intermission. A young and successful urban couple become convinced that their lifestyle is coming to an end. They become ‘preppers’, hoarding supplies and learning to hunt. But their obsession takes its toll, and they are both forced to imagine the apocalypse without the love of their life. 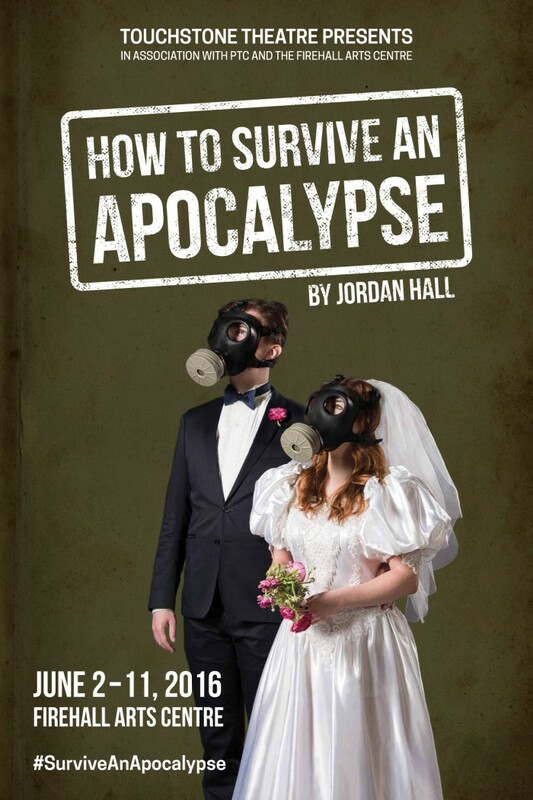 A romantic comedy about the end of days, showcasing the talents of the fifth Flying Start playwright Jordan Hall.